This listing is from our internal property database. Let us recommend an agent to source this property for you OR you can choose to buy this listing information. Why do I need an agent? 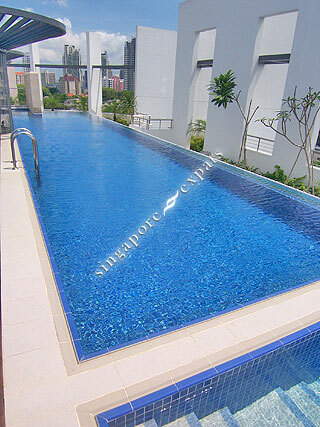 One Oxley Rise is a freehold 89-unit development located along Oxley Rise right next to Orchard Road in District 09 of Singapore. Relish in exclusivity with the privileged few in a collection of prime freehold apartments, and settle into your personal haven at One Oxley Rise. Step into the epitome of modern living at One Oxley Rise and discover an enchanting paradise in the heart of a vibrant city.